The Fun is about to begin! 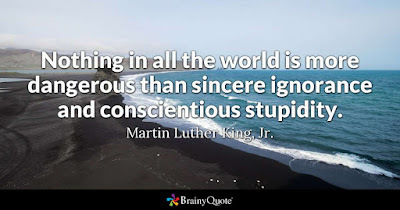 I've been silent for awhile because I have been busy studying. But now it's time to get ready to travel. Being a West Coast girl, I like to commute to the East a day early to acclimate and be prepared for the big test. Thus, I called the hotel and confirmed my reservation, then I asked if I could book another room a day early. The very nice young lady said, "I'm sorry, we have no rooms available." But she encouraged me to call back tomorrow and see if there were any cancellations. Hmmm... plan foiled. Instead of waiting, I logged onto the Hilton site and learned that I was a member with points! Okay... so the hotel had no rooms, but on line they manifested one for free! Now that's a heck of a deal. I was going to pay for it. "So here's the scenario. It's 1970. 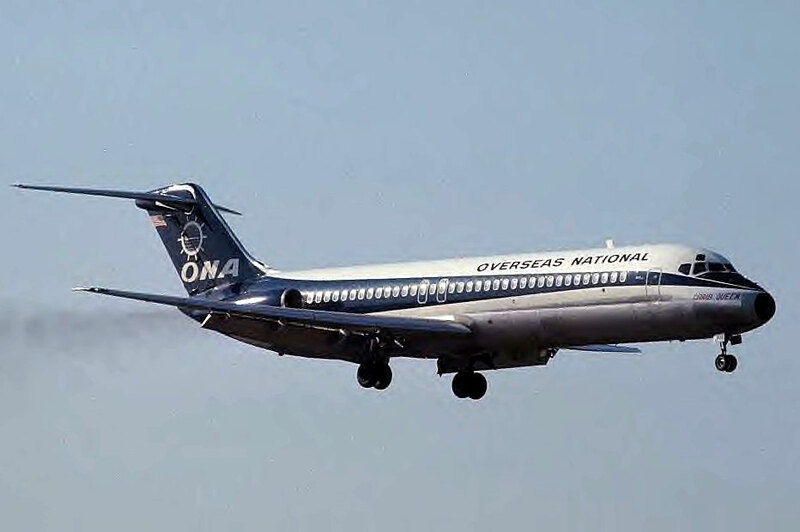 You're in a DC-9. You've been flying three-plus hours from New York to the Caribbean Island of St. Maarten. Most of the flight has been over water, and the weather you have is over three hours old. As soon as you get into radio range, you call the St. Maarten tower to get a weather update. The weather you receive is marginal but above minimums for the only approach available, which is an NDB approach to runway 9. The tower operator reports thunderstorms in the area. 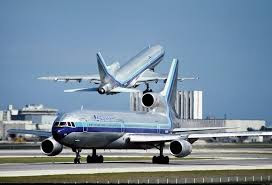 You do some quick fuel calculations and estimate that you will land at St. Maarten with 6,000 pounds. In a DC-9 that's enough fuel for one or two approaches and then off to your alternate of St. Thomas. In the descent, you get a message from San Juan Center that the weather in St. Maarten is below minimums, so you ask for vectors for San Juan Puerto Rico. You're well on your way to San Juan when you get a request from San Juan Center to call the tower operator at St. Maarten. You make the call and learn that the weather has improved and is now above minimums. What do you do now? 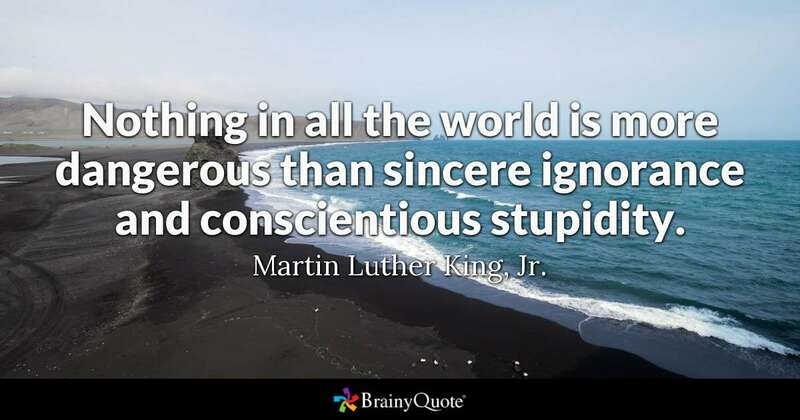 You do some more mental gymnastics and determine that you will land in St. Maarten with 4,400 pounds. That's cutting it close, but you still have enough fuel for one approach and a divert to St. Thomas. Do you really want to tack on another hour of flying and several hours more duty time diverting to San Juan if you don't have to? The pilot in this post, Captain Balsey DeWitt, decided to head for St. Maarten. He wouldn't make it to St. Maarten or any other airport. ALM Flight 980 would end up at the bottom of the Caribbean Sea, and Captain DeWitt would never pilot another commercial aircraft again. Technology and automation have made flying safer, but we still have to make some tough decisions now and then. 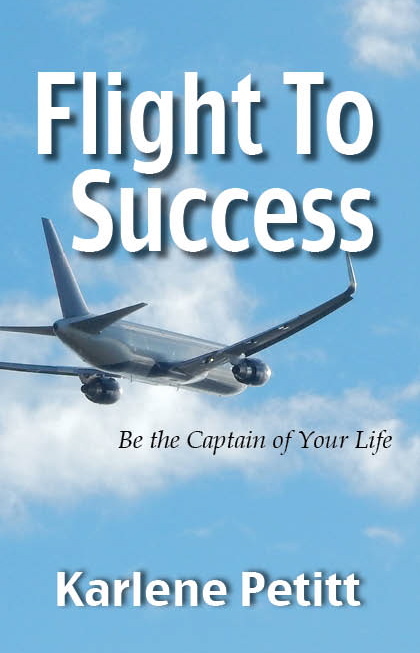 If you want to stay out of the chief pilot's office and the news, go the safe route. If you would like to learn more about this story, you can get the eBook version on the Kindle for just 99 cents for the remainder of this month. If that's too much, head on over to Goodreads and enter for a free giveaway, also ending February 1." General Aviation on the Rise! Troy Techau is also working on his PhD at ERAU, and I am fortunate to be in his cohort. 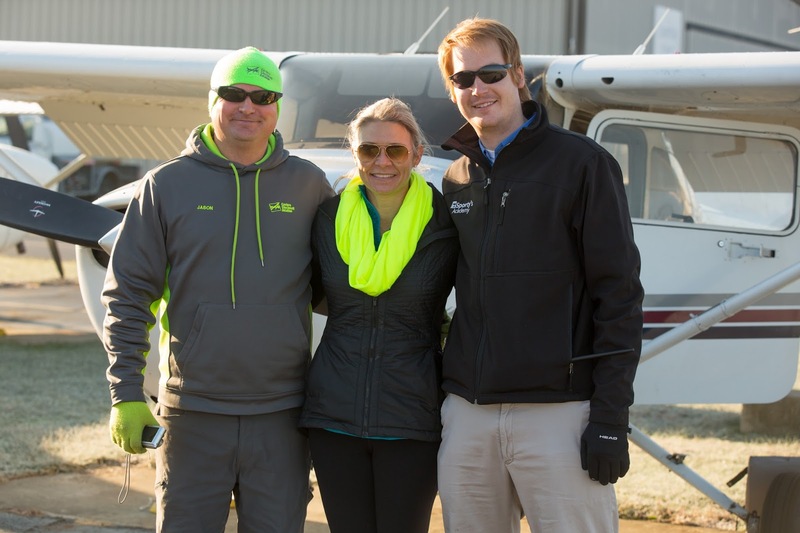 Troy's commitment to General Aviation is unsurpassed. Seriously, I think we should call him Mr. General Aviation. While others drive to campus in Daytona, Troy flies. He also named his daughter Piper. 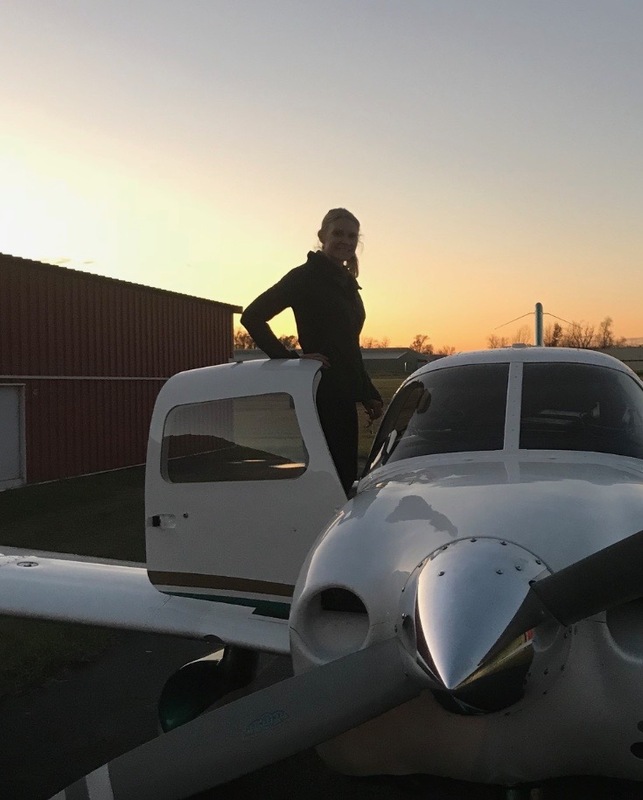 I'm thinking, while many teenagers will be getting cars for their Sweet 16, Piper might need an airplane. Troy is also passionate about where General Aviation his headed and will be a voice in the industry. 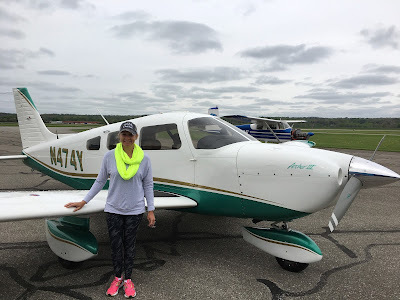 While I am surveying commercial pilots, Troy is surveying General Aviation Pilots. Troy is also giving participants the chance to win a $100 gift card. You could be that winner for 15 minutes of your time. 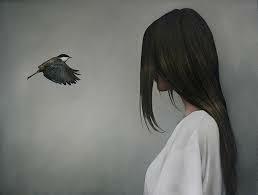 When's it my turn to fly?" 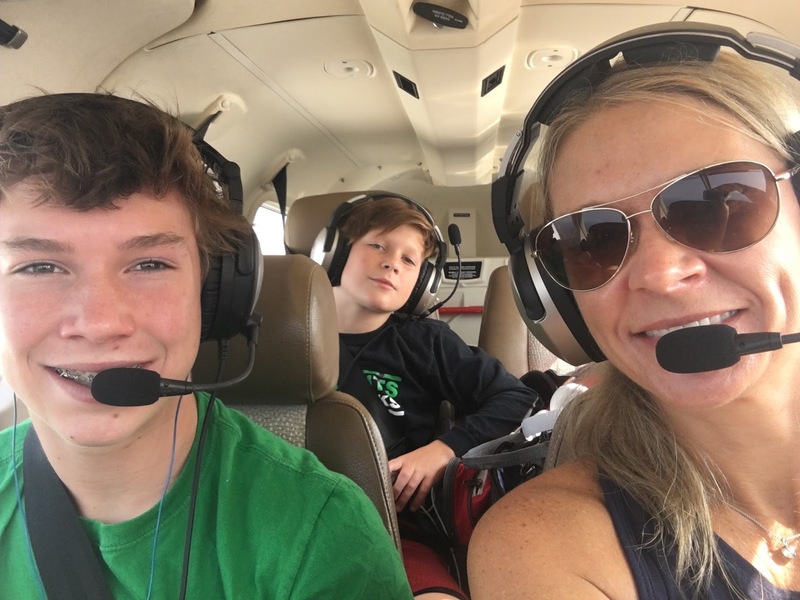 If you are you a pilot and have flown in general aviation (14 CFR § 91) in the past year, you can fill out a survey and have a chance to win a $100 Amazon gift card. "Why do some general aviation pilots choose to use electronic flight bags (EFBs), and others choose not to use EFBs during their flight operations? I’m interested in the opinions of pilots that use EFBs as well as those pilots that do not use EFBs. As an incentive for completing the survey, you’ll have the option of entering a drawing to win a $100 Amazon gift card. and should take at most 15 minutes. Please visit https://www.surveymonkey.com/r/efb3 to get started! Good Luck on the $100 Gift Card. Let Troy help you Pay for that Burger. Questions? Contact Troy at techaut@my.erau.edu, or Dr. Steven Hampton at hamptons@erau.edu. Assault in the Flight Deck! Jet Airways check airman is flying the rights seat. He slaps the captain. 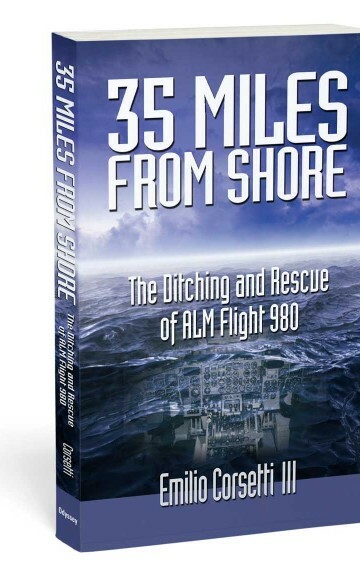 The captain leaves the flight deck, and goes to the back in tears. Forget the tears, removing herself from the flight deck was probably an excellent decision. I suspect if that captain had been a man, and the check airman hit him, that could have escalated into something catastrophic. The image of a brawl comes to mind. Needless to say, the captain removed herself from the situation to allow emotions to calm down before returning. But she was never given the chance. The check airman left the flight deck unattended to go find her! The question that is boggling my mind is, why was the Captain fired too? What did she do wrong? She removed herself from the situation. Can anyone help justify that decision? How many people give more than they take in this world? Well, Natalie Kelley is one of them. When you read her story, you'll see what I'm talking about. All she wants in return is for all of us to share the information about Fly Girl and her scholarship. She also shows that it's never too late to follow your dreams, reach for the stars, and start another career. 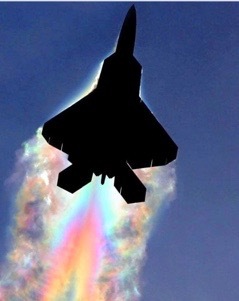 to earn my privates pilots license. I started flying with my uncle, who is an aerobatic pilot, when I was around 9 years old. 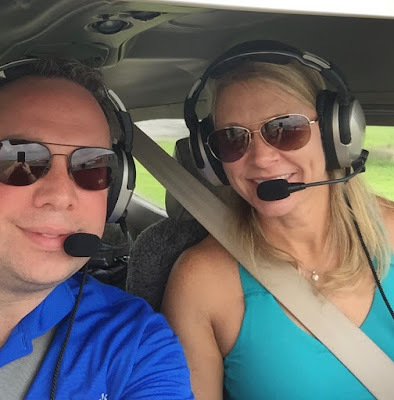 Ever since my first flight with him, I've wanted to fly my own plane. I've been a stay-at-home mom for 18 years. Time has been getting away from me! In the summer of 2016, I decided the time was right to slowly make my GA dream a reality. I earned my private pilots license in August of 2017 and after taking some time off to fly around in a recently purchased Piper Archer, I decided to continue instruction by pursuing my instrument rating. I plan to earn a commercial rating. After that, I'd like to get my multiengine rating, complex rating...and any other rating I can! 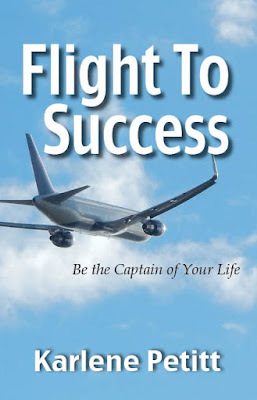 I hope to make a (second) career out of flying. I try to give back to the community as much as I can. I've been a "big sister" with Big Brothers, Big Sisters for 3 years. 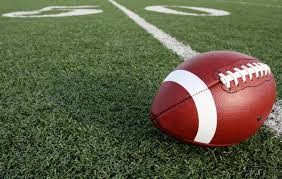 I work closely with The Andy and Jordan Dalton foundation, which supports children under the care of Cincinnati Children's Hospital, and their families. 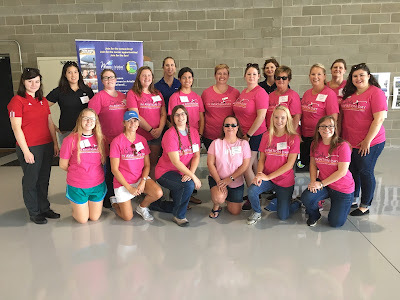 I am also a member of the Wright Chapter of the Women in Aviation organization. 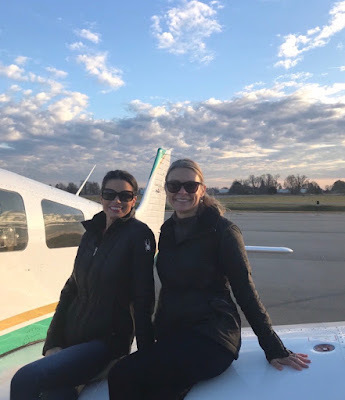 I decided I also wanted to help other women achieve their flying dreams and created the Fly Girl Scholarship, to be used at Sporty's Academy, located in the Cincinnati area (where I currently train). I want grow the scholarship opportunities for women and am currently trying to devise creative ways to do that. I thoroughly enjoy taking others up in my plane and allowing them to see the world from 3,000+ ft!! If you have any comments or suggestions, I appreciate any feedback and always welcome encouragement! 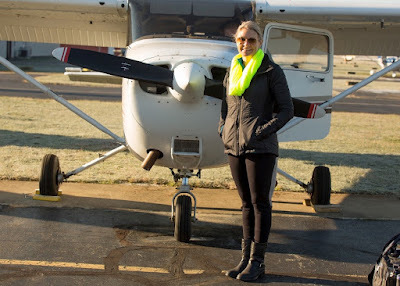 Thank you for putting yourself out there and allowing others to see your passion for flying!" Take a moment and reach out to say hello! Celebrating MLK Jr. Day the Eastern Way! "Join us to find out the interesting story of what happens when an aircraft is no longer in service, and the airlines have decided it's time to say goodbye. Do they Restore it, tear it down, do they send it to a "scrap heap"? Do they disassemble and use some of the equipment? What happens to the seats? Are they removed and recovered for future use? 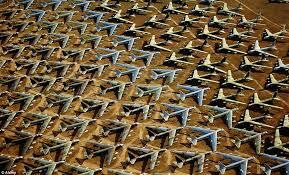 You may ask if Airliner Boneyards really exist…and if so, where are they, AZ, CA, or NM? Do they ship the aircraft to another old hangar?Perhaps donate them to museums or collectors?" Patrick started flying in 1972 on Murdy Cap 10, a two-seat training aerobatic aircraft. Then he flew the Fouga Magister, a1950s French two-seat jet trainer aircraft followed by a Lockheed T33S. Shortly thereafter he became an Air Force flight instructorfrom 1975 to 1980 flying the twin jet 2 seater Tandem Fouga Magister. He then joined the Airforce Équipe de Voltige where he spent the next eleven years from 1980 to1991. He flew all the Cap's series: 10, 21, 230, 231, and participated in airshows worldwide and competitions, it made sense when he left the Air Force and started a civilian career with Breitling, who sponsored airshows and aerobatic competitions. Patrwas also the winner of the World 4 mn freestyle in 88 Canada Red Deer, and 2nd overall in the Wac 90 Switzerland Yverdon and he won the Breitling master that year. The in 1993, 1995, and 1997 he won the European aerobatic championships EAC three times! Patrick became very interested and committed in mental preparation, and was the 1996 winner of the World 4 mm freestyle in Oklahoma USA, 1998 winner of the World aerobatic championship overall in Trencin Slovakia, and the 1999 winner of European 4 mn freestyle. 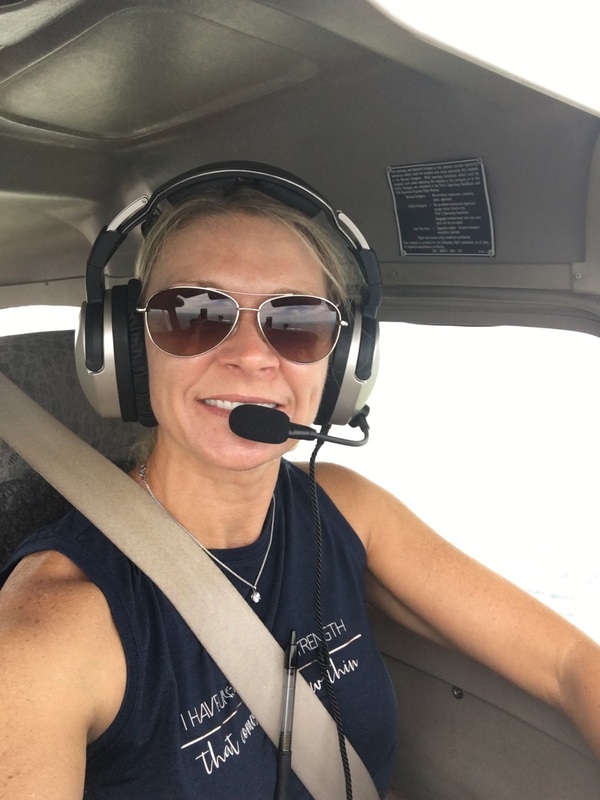 "After a while I realized that even if some excellent books were available on general handing or aerobatics, I thought since both activities are very visual that some videos should appear for quicker and safer learning. I decided then to create both Applications Academy Of Aerobatic and AeroSafetyFirst which both allows the pilot to get fully immersed with what he would see from the ground, what he will do with inputs and also what and where he will look at, and this all at the same time. Of course those videos must be watched several times while focusing on a specific part of the screen . They are available on smartphones and tablets and can be watched anywheres once downloaded on the device." 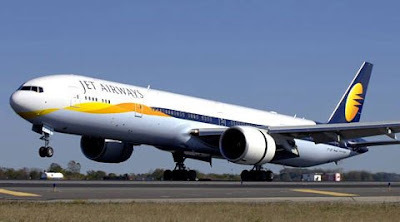 Boeing 777 Trivia Challenge 3! 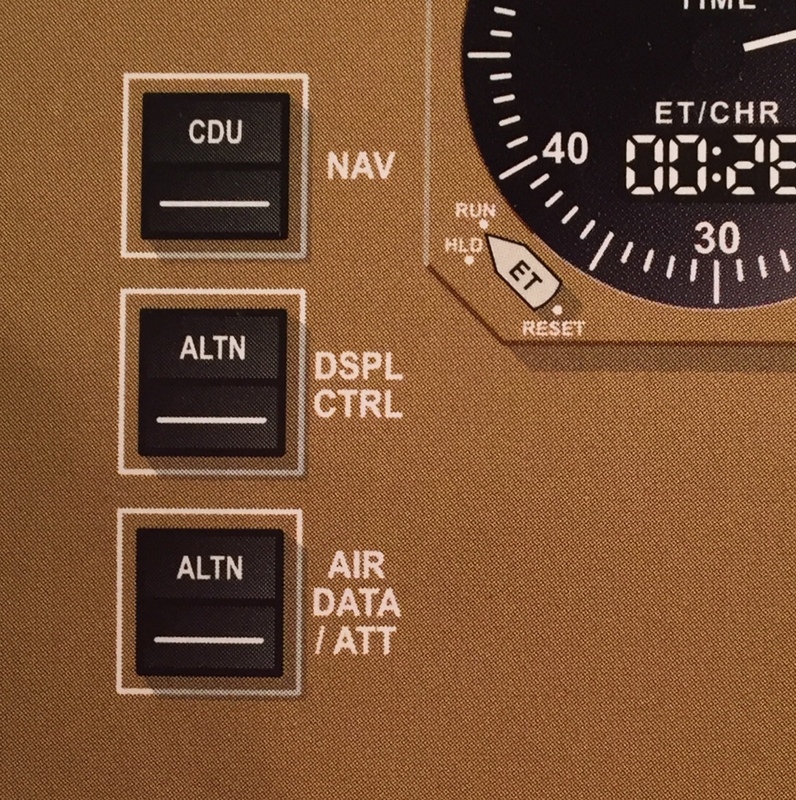 The above picture displays the visual when the switches are "OFF"-- a normal condition and how we fly. In the OFF position, the system provides automatic instrument source selector switching in the event of a failure. 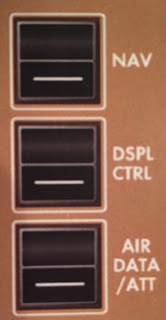 Now, if you were to turn the switches on (as depicted below) the automatic switching would not occur. 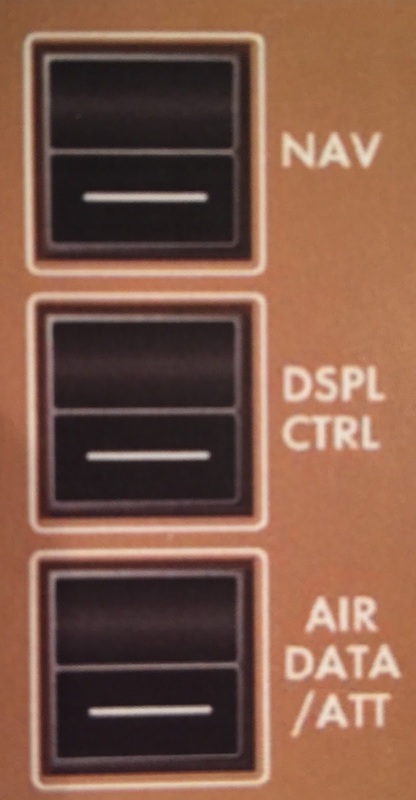 Therefore, we leave these switches in the OFF position. 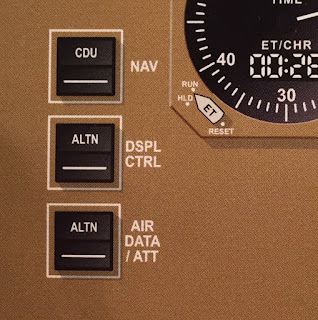 Boeing identified the Flight Control Modes of Operation as"
The question is, why did Boeing keep the same terminology "Secondary" for both the Flight Control and Flap/Slat modes, but changed the terminology for the other modes? 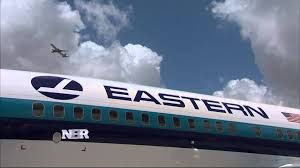 Eastern Airlines Kitchen Talk Radio! while the game is playing! Where you can either listen or talk. 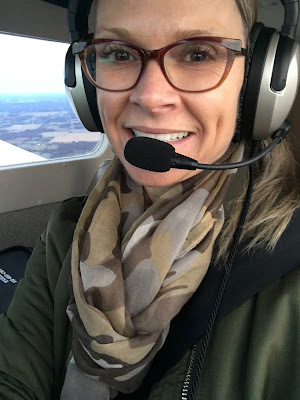 This week I ran into an old friend who is going to do some work on my lake cabin and shared some photos of his girlfriend at work.... As much as I wanted to share her story, there are reasons that she will be kept de-identified. 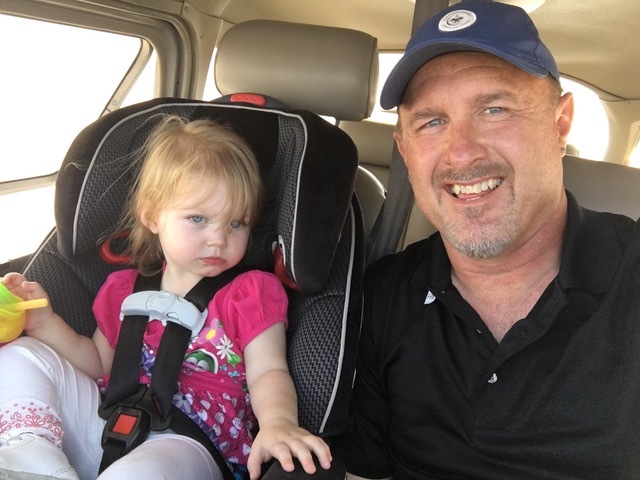 Below are photos with her at the controls. B777 Trivia 3 is underway!